Win Cho’gall in this super easy Heroes of the Storm contest! Blizzard seems dedicated to setting themselves apart from the competition. Case in point: their online brawler, Heroes of the Storm, has some truly inspired heroes that fly in the face of all MOBA conventions. And none of those heroes are weirder, wackier, and more innovative than Cho’gall. 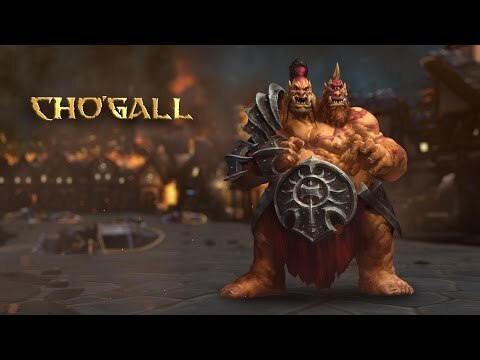 Hailing from the Warcraft universe, Cho’gall was first announced as Heroes of the Storm’s latest hero unit at BlizzCon 2015. As the first character to require two players to play, this two-headed ogre is profoundly unique. The player controlling the melee warrior Cho gets to perform basic attacks and maneuver the monstrous brute around the battleground. The player controlling the ranged assassin Gall rides shotgun, but has a variety of far-reaching spells enabling him to wreak havoc on the opposition. Boasting abilities that can be comboed for massive damage and an enormous shared health pool, this behemoth is a terror on the battlefields. Cho’gall has been available to BlizzCon 2015 attendees and virtual ticket holders for a while now. 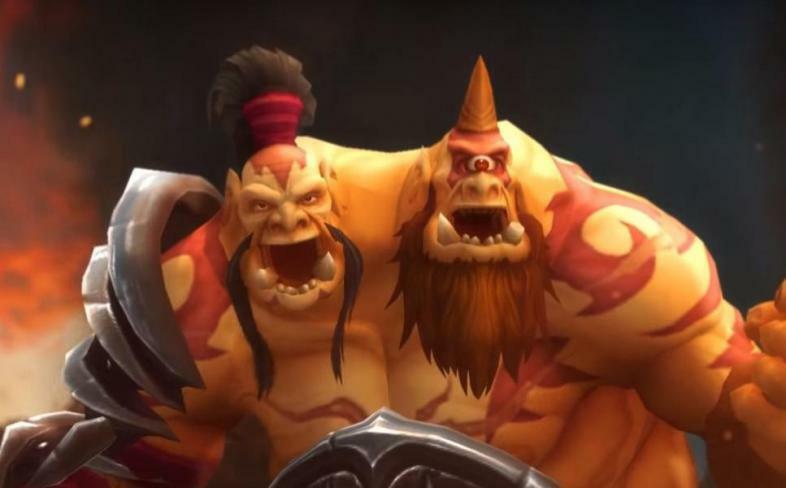 If you don’t have the character, getting him for yourself is relatively simple – all you have to do is team up with another Cho’gall player, then win two matches with Cho’gall. But in this special contest, we’re offering an even easier way to unlock Cho’gall. You see, we’re giving away THREE FREE CODES to the winners, allowing them to unlock Cho'gall right off the bat! So you want to unlock Cho’gall? All it takes is two quick steps! Step 1: Make sure you have a Gamers Decide account. If not, please register using your real identity and a valid email (that’s how we’ll be able to contact you if you’re a winner). Click on this link for the registration page. Step 2: Tell us why you think Cho’gall is awesome in the comments section of THIS article! Just scroll down the page to the comments section and type away. The FIRST THREE to comment will each receive a free code! For the winners: Once you've gotten the code for Cho'gall, simply visit your battle.net account, then go to your account settings and click on the Add a Game Key button to the right of the page. Then enter the code, and voila! He's all yours! And if you don’t own this incredible game yet, visit the official Heroes of the Storm website for the download! Can’t get enough of Heroes of the Storm? Check out the following articles!